When thinking about breast cancer, many people automatically shift their focus to women. In particular, women within the African American community. Studies have shown that breast cancer is more common in white women than African American women. In all actuality, men are also susceptible to breast cancer. Just like women, men do have breast tissue, which has the possibility of developing breast cancer. I was pretty surprised when I learned of this news. From my research, the exact cause of breast cancer is not known. Even though there is no exact cause, the risk of getting breast cancer increases with age. Factors such as family history and alcohol usage also increase the possibility of getting breast cancer. For males, the most cases for breast cancer have been detected between ages 60- 70. Overall, a male’s risk of obtaining breast cancer is only 1%. Though this percentage is fairly low, this doesn’t completely eliminate the possibility for men. 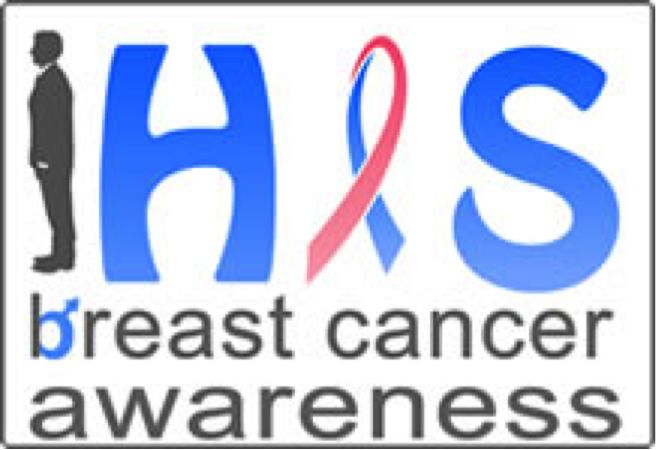 In terms of health literacy, everyone needs to be knowledgeable about breast cancer.  Having this knowledge base can help improve the quality of life by recognizing the signs early and seeking treatment if necessary. Knowing that breast cancer is 100 times more likely in women than men, this encourages me to consistently check on the women in my life. It is my duty to ensure that they are going to get mammograms and maintaining a healthy lifestyle. Just knowing about breast cancer isn’t enough. Being proactive in your efforts can help save lives.